We must pay attention to some of the details when choosing a site for silicon sand production line. 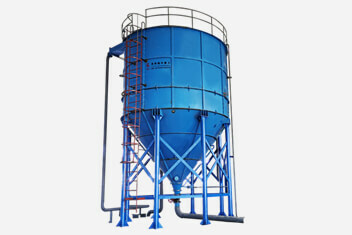 Different manufacturers have different experiences on siting of silicon sand production line. 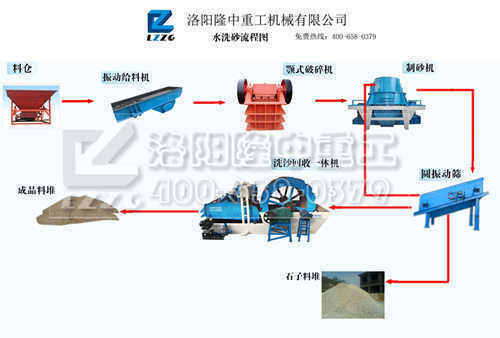 Luoyang LZZG, as a sand machine manufacturer will discuss the setting condition of silicon sand production line with you. 1.Suitable transportation conditions: the road transportation should be convenient to connect with the national public route, and the water transportation should facilitate the sharing of the existing wharf or the suitable location of the new wharf. 2.The site of the silicon sand production line should be near the quarry and the site of the application. 3.The site of silicon sand production line should have better engineering geology conditions: the site should avoid the construction of the fault, landslide, and flood water level, and avoid the bad lot or the protected area of cultural relics. 4.To implement the principle of saving land: whether it is on the hillside or in the construction of flat land, silicon sand production line should meet the needs of production, occupy less land as far as possible. 5.Water supply conditions: the site should be as close to the water source as possible while ensuring the water quality and water content meet the needs of production and life. 6.To save the cost of transportation as much as possible and prevent the damage or pollution of waste materials, environment, rivers, livestock and livestock, and residential areas. 7.For breakthrough in sand stone production line, there must have a reliable power supply and try to shorten the transmission lines. All conditions that can be used in power supply, need to use as much as possible, so as not to increase investment and management cost for building power plants. 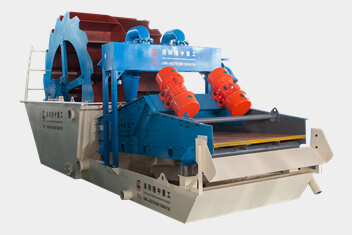 Longzhong is dedicated to making sand machine, sand production line equipment and provides you with high quality circle vibrating screen, dewatering vibrating screen, washing sand machine, sand recycling, sludge treatment equipment, GP tailing vibrating screen and other equipment. Welcome customers to visit our factory and choose suitable sand production equipment!